We have all done this play at one point or another, but I bet you didn’t know it had a name. If you have a good jumper, a really tall person, or just an exceptionally good catcher on your team the 1,2, Kaboom is a good way for an easy point. Before the pull, designate that special player to run all the way to the end zone. 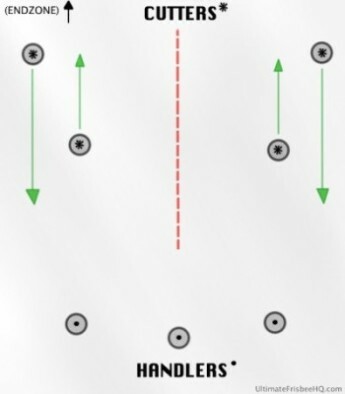 When receiving the pull pick it up, make a pass then make another pass to work it down the field a little bit and to give the designated player time to get to the opposing end zone (this is the “1, 2” part). After the second pass the player will huck it down-field (the “kaboom”). 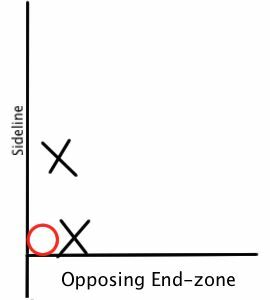 If the pass goes high and floats back to earth softly the opposing team should have some trouble defending your tall players catch. This play works maybe 50% of the time so it is a risk your team must decide to take. Worse case scenario the play ends in a drop and you can run 2 girls, 1 cup on them, Plus, the opposing team has to work it all the way back down the field. This play is also good if there is strong winds blowing against the opponent. So if there is a drop they have to work back up the field against the wind which increases their chance of a drop. Another quick tip, this play only works once, maybe twice, per game. The other team will catch on and prepare for it the next time around. The play is mostly meant for a quick easy point. 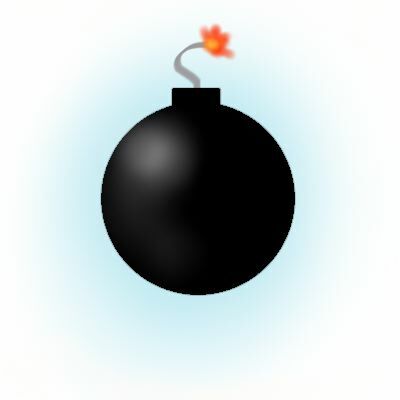 The image to the left is a common variation of the 1, 2, kaboom play. 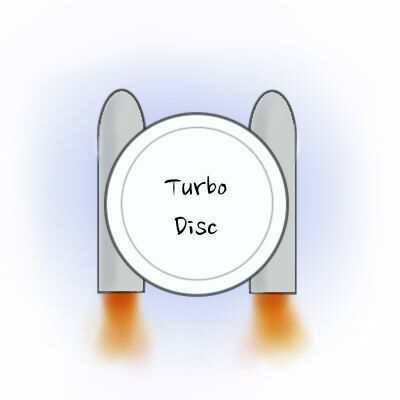 The yellow circle is the disc which starts off as a pull to the blue team. You can see two passes are made while the blue player to the right runs for the back corner of the end zone. There are millions of variations of the play so don’t only stick to this one. I didn’t include opponents as you can see but if an opponent is blocking you from the final throw then do a quick dump and have them throw it quickly. Learn some Sweet Throws to spice up this play, or get up to date on some Ultimate Vocab while you’re here. DISCLAIMER: Honestly, I don’t have a disclaimer for you since this play has nothing to do with actual explosives. But since you continue to read this I’ll tell you a little story. I once did a reverse-1 ,2, kaboom in a tournament game. How does that work you ask? We were literally 18 inches away from scoring a point in the opposing end-zone. My teammate, who had the disc, saw that the end zone was too clogged with players and yelled “SUPER DUMP” and hucked it backwards. I ran full field back to our end zone and caught the disc. Both my team and the opposing team were highly confused to what just happened, in an official game nonetheless. We managed to work the disc back up the field to score a point. That, ladies and gentlemen, is the reverse-1, 2, kaboom.